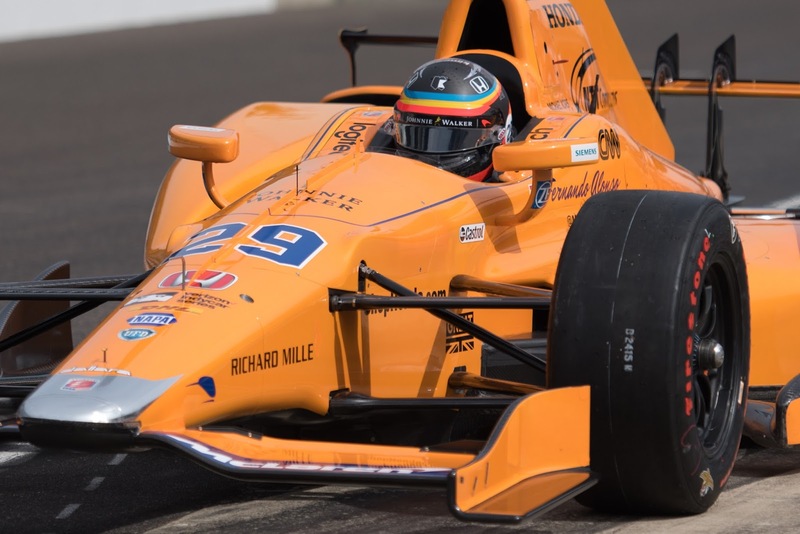 Two-time Formula 1 World Champion, Fernando Alonso, completed all 3 phases of his Rookie Orientation Program at the Indianapolis Motor Speedway Wednesday. Marco Andretti, Alonso's Andretti Autosport teammate, was first in the No. 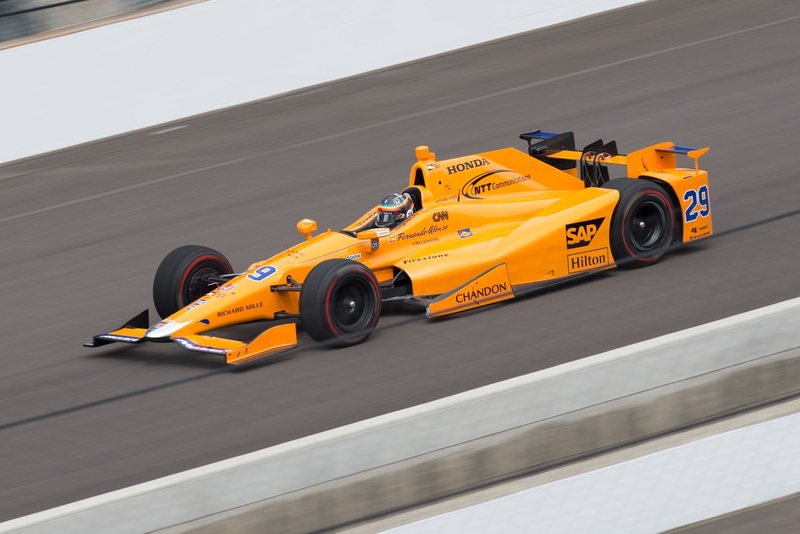 29 McLaren Honda to put some shake down laps on the Dallara in the morning. After getting the car setup, Alonso turned his first laps in an Indy Car just before 11am. By 11:55 Alonso passed all 3 ROP phases and was cleared to practice with Indianapolis 500 veterans. 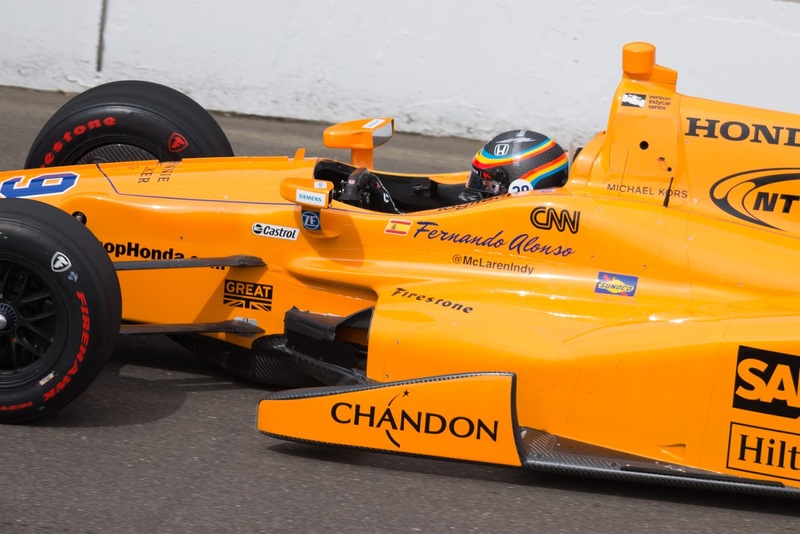 1) Alonso is as cool as a cucumber. 2) Alonso completed of the quickest Rookie Orientation Programs I can remember. 3) He has plenty of help. 82 races, 5 owner wins & 3 driver wins between owners/teammates/driver coach & Mario. 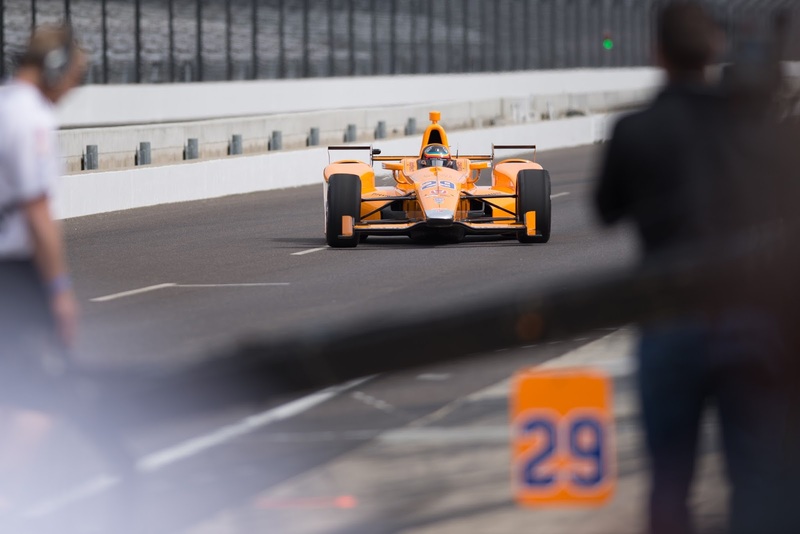 4) Alonso made an impressive maneuver to avoid a bird entering Turn 3. 5) RIP to the two other birds he couldn't avoid later in the day. 6) No. 29 team was very methodical. Checked several boxes in day 1. 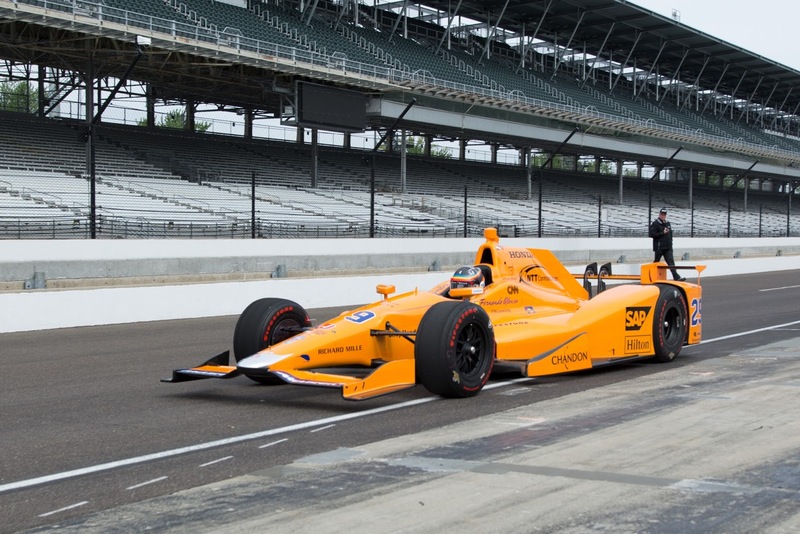 7) More media were on hand for today's test than some normal Indy 500 practice days. 8) Kevin Lee was terrific on IndyCar's online test stream.